More and more businesses are adopting Internet of Things solutions to cut costs, boost productivity, and massively scale knowledge of their own operations - so why do 6 in 10 firms that pilot IoT initiatives not follow through on them? The consulting firm Capgemini set out to answer this question, and its new report shows that a majority of businesses falter during the early implementation phase of IoT solution implementation. 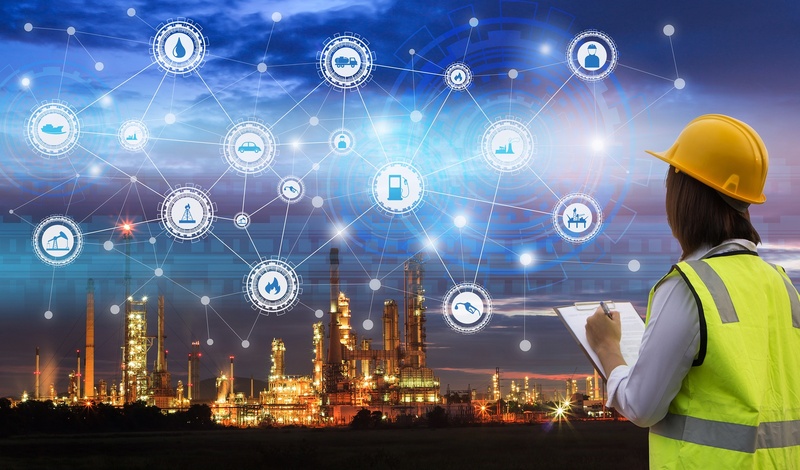 We talk a lot about the transformative potential of connected devices on the Internet of Things (IoT), but what are some of the major use-case success stories that business leaders need to know about? The Internet of Things (IoT) has redefined and revolutionized the modern payments landscape. 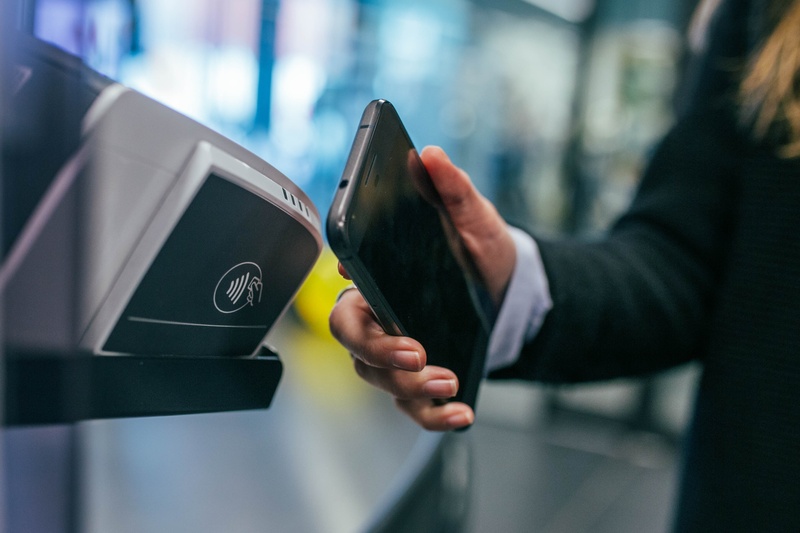 With over 20 billion connected devices expected to reach the market by 2020, device manufacturers and businesses have been quick to seek out new solutions that will allow these ‘smart’ devices to send and receive payments seamlessly. It’s all part of a much broader movement in FinTech that involves new use cases like the No-Money, No-Line Amazon Go flagship in Seattle, but the concept stretches back to the first dot-com boom, when companies like PayPal aimed to move past a world of of hard currency and into the digital payments space. 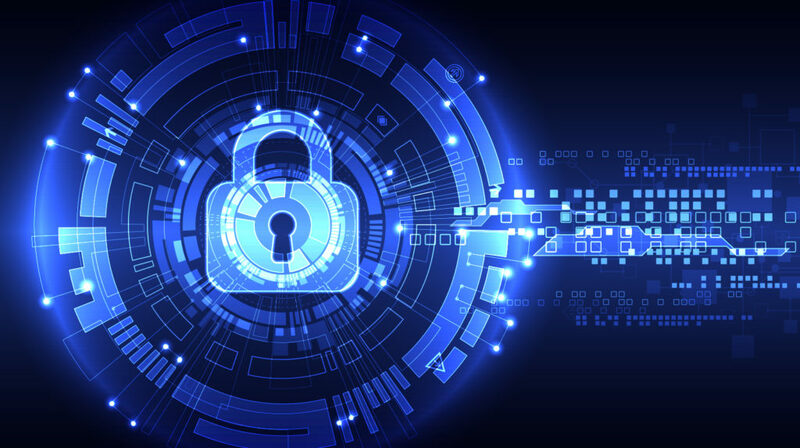 On the heels of major security breaches related to Internet of Things (IoT Devices) in recent years, the UK government released a new report this week outlining 13 guidelines it hopes to see become the standard for devices sold to consumers in the United Kingdom. I know this may sound a little passe, but it's very important to me: the Internet of Things doesn't have any meaning [as a standalone entity]. What we paid attention to, and what we focused on, is the intelligence of things, which is actually why they're connected. Why these things are actually connected to the Internet? 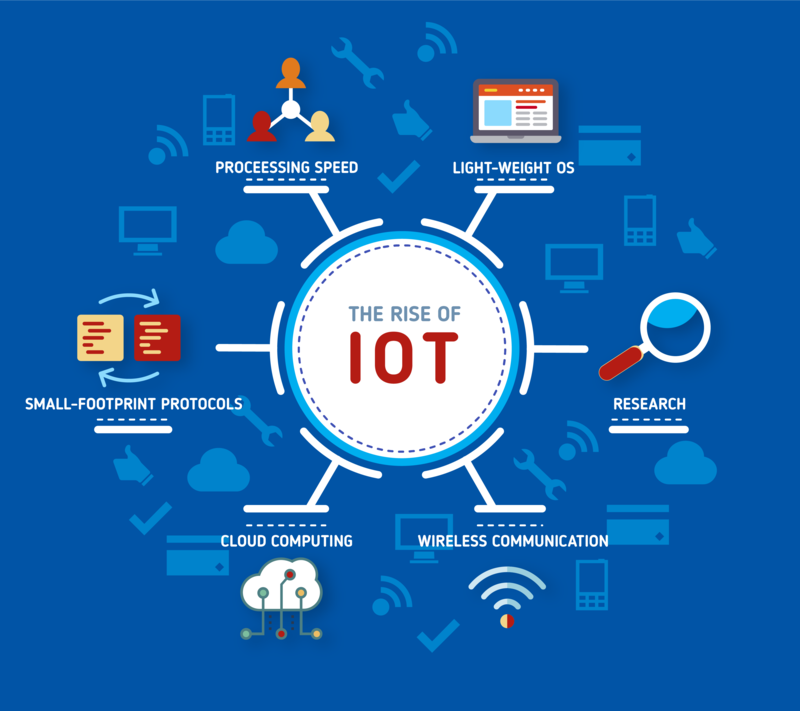 Thus far on our blog and in our forthcoming Business Applications of the Internet of Things whitepaper, we’ve looked mostly at the sheer scope and scale of the IoT: How big it is, what it’s worth, how much data it collects, and how to keep the whole system safe. But like all pathbreaking movements in technology, the IoT is at its best when it’s fundamentally changing the ways individuals and businesses operate at a granular level. 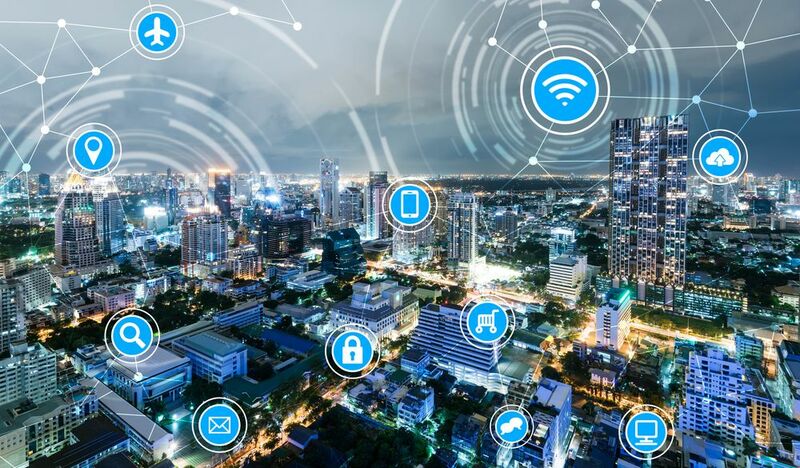 One of the IoT’s most promising aspects has to do with decoupling and decentralization: Devices that can gather information and talk to each other in small, modular networks that don’t need to connect to the cloud or the broader internet as a whole. Some of the most innovative companies in the IoT space recognize this, and have been quietly developing highly-specified products and services that can be used by an enormous range of businesses and individuals to make things better, faster, and easier. 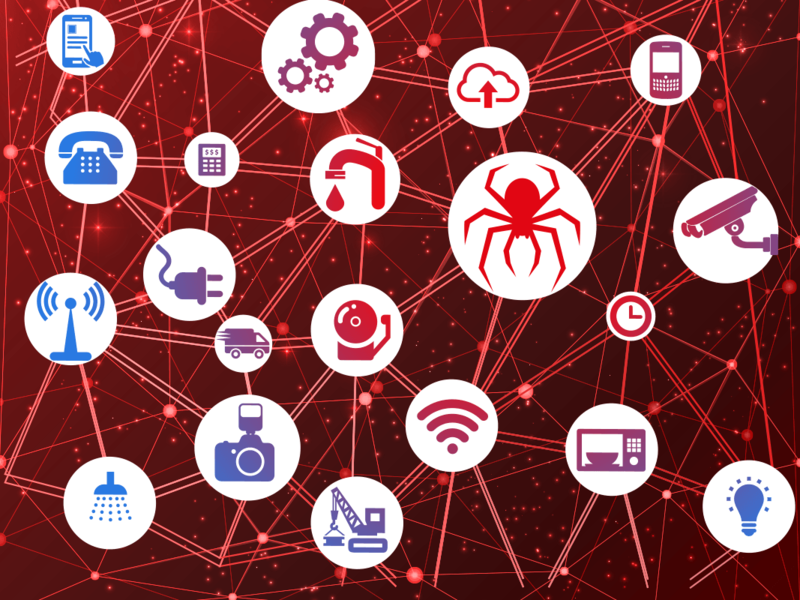 The past decade has seen an explosion in nontraditional devices connecting to the internet, but with all the benefits of smarter and more responsive devices, the sheer size ever-expanding Internet of Things (IoT) poses an unprecedented security challenge for business professionals and consumers alike. The Internet of Things (IoT) is huge, but just how huge seems to still be up for debate. From smart temperature and pressure sensors that alert plant managers long before a piece of equipment fails to supply chain management tools that have dramatically reduced inventory loss, businesses in virtually every major economic sector have embraced Internet of Things (IoT) solutions to core business problems. As of right now, there are anywhere from 12 to 21 billion devices connected to the IoT (the exact figure depends mostly on which ‘Things’ get included in the data), and it now seems that could see 30 billion Things connected by 2020.